Just yesterday, we reported that the Galaxy S10 Plus could be featured with a 5G modem, thereby becoming the first flagship from the Korean giant to feature compatibility to work on the next-generation connectivity standard. According to different sources, Samsung could launch a 5G-capable Galaxy S10 Plus, but the problem is that it might just be limited to the Korean market. This is not surprising as Samsung likes to play favourites on its home turf, just like when it introduced a 6GB RAM version of the Galaxy Tab S4 whereas the rest of the markets just feature a variant with 4GB of RAM. 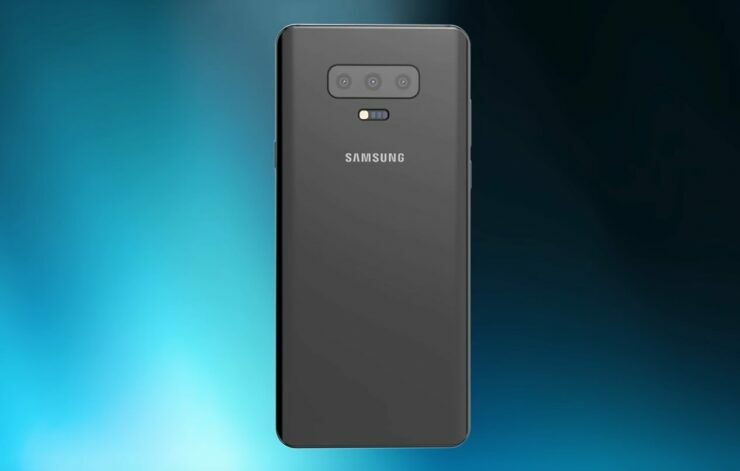 According to a tweet from SamsungMobile.News, sources close to Samsung’s plan believe the Korean technology behemoth is going to launch the Galaxy S10 Plus with a 5G modem in Korea first, which is the manufacturer’s home market. As stated earlier, Samsung has a habit of playing favourites on its home ground and it looks like things might not be any different on this occasion. However, the same sources have claimed that Samsung’s decision is not final and it is more than possible that the 5G-capable Galaxy S10 Plus gets released in several different regions. Now there is one thing that we should make clear; the variant that is expected to be launched in Korea first is going to feature an Exynos 9820 while the one in the U.S. will feature a Snapdragon 855. This means that the variants being sold in other markets will also feature an Exynos 9820. With the announcement of the Exynos Modem 5100, Samsung will be able to bring 5G connectivity to its various different mobile phones and grant them download speeds that go up to 2Gbps. It is possible that the Exynos Modem 5100 does not necessarily need to be embedded in the Exynos 9820 and it can be kept separate from the SoC, which is similar to what Apple does with its chip design philosophys. Some markets might feature the Exynos Modem 5100 present in the Galaxy S10 Plus while others will not. It just depends on what Samsung is planning to do when it officially launches the flagship. Do you believe this particular variant is going to be sold outside of Korea? Tell us down in the comments. Samsung Galaxy S10 in-Display Fingerprint Reader Is Present in All Models, but Which Ones Will Get the More Advanced Sensor?